1 - 5 $22.41 ea. 6 - 11 $21.80 ea. 12 - 23 $21.23 ea. 24 - 35 $20.68 ea. 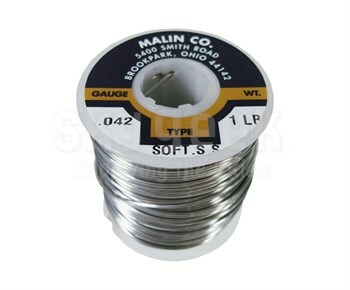 This Malin Stainless Safety Wire has a diameter of .042 inches and comes in a 1 pound roll.